“What a fantastic space and spectacular view. I used the TreeHut to celebrate my son's birthday on the weekend. All of his guests were very impressed with the views. Thank you." Ecoline Pty Ltd offers the design and construction of a uniquely natural form of accommodation using the iconic Eucalypt as its foundation: the treehouse. A simple, eco friendly structure that is perched amongst the branches of a living tree offering visitors a rare opportunity to experience the surrounding location from a magnificent perspective. Designed to maximize the views of the external area and the privacy and comfort of the visitor; what can compete! This is a socially and environmentally sustainable product. For an accommodation provider, treehouses allow to diversify the type of accommodation offered, attracting new customers, having a competitive edge, promoting their existing accommodations via a very eye-catching product that can easily become a flagship. 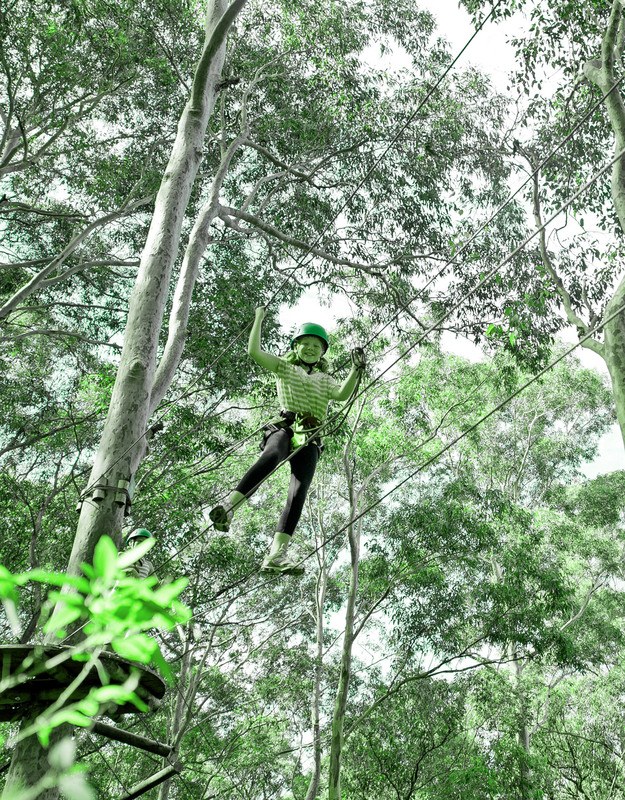 Ecoline has the experience and technology to undertake these types of projects and is dedicated to being the best company to provide Australians with this unique way of experiencing nature.